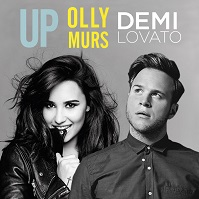 Up – Olly Murs feat. Demi Lovato | Radio Music Factory – Dove Vuoi. Quando Vuoi.